Last week BLOW went to check out the ‘Staying Power: Black British Experience’ exhibition, at the Victoria and Albert Museum, London. The exhibition which began on the 16th February, showcases a collection of photographs of black culture during 1950’s-60’s. 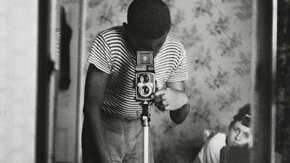 For several years, the V&A Museum have been working closely with the Black Cultural Archives to highlight the contribution black photographers have made to photography in the UK. The exhibition consists of 118 pictures from around 17 artists around the country. 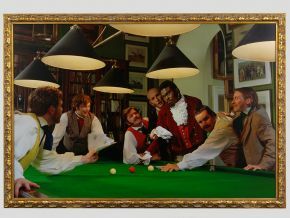 Work exhibited includes former Nigerian and Young British Artists (YBA) member, Yinka Shonibare, whose controversial work plays around with the idea of cross-cultural heritage, colonialism and history. And artistic contributions from J.D. 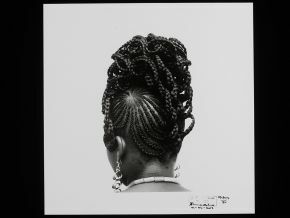 ‘Okhai Ojeikere’ whose pictures explore the concept of the traditional West African woman by looking at traditional customs such as the african Lappa and braiding of the hair. 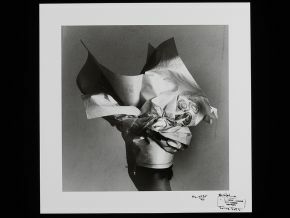 The exhibition provides audiences with the opportunity to understand the concept between each photograph as the exhibition also provides a ten minute audio set of interviews with each artist, where they explain why the photograph was taken, who was in it and how the person felt at the time the pictures were being taken. 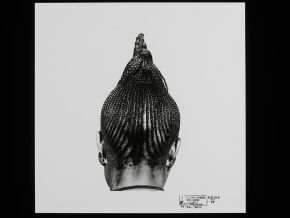 West African “Head Tie” which is the ultimate and final statement piece to a woman’s traditional dress. 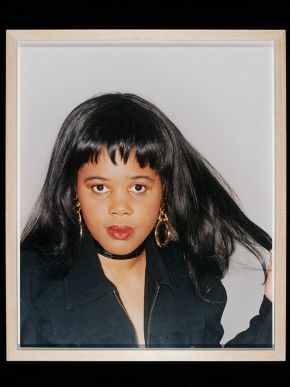 Other artistic work includes 1980’s photographer, Normski who’s photographs are influenced by 1980’s female Hip Hop dancers, as well as Maxine Walker who’s 1990’s photographs, see her transforms herself into different shades of black, in an attempt to challenge the nature of identity. 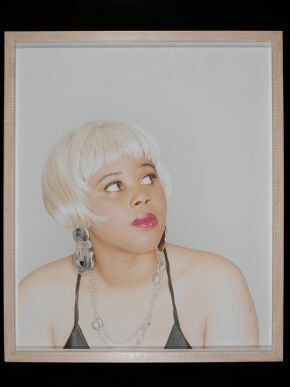 Maxine Walker explores the idea of identity by playing around with different hairstyles, and using make up to transform herself into lighter and darker brown tones. 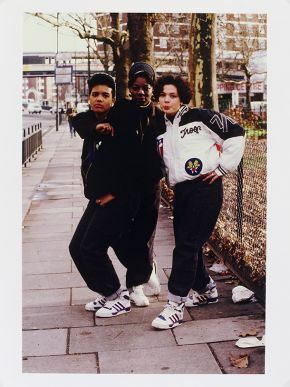 ‘Staying Power: The Black British Experience’ is on at the V&A museum is open from 10am – 17:45 Monday to Thursday and from 10am – 22:00 on Fridays. The exhibition is free and ends on the 24th May 2015.